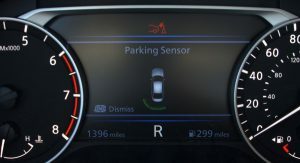 Consumers are still wary about autonomous driving technology, but many have embraced more traditional safety systems such as rearview cameras and blind spot warning systems. 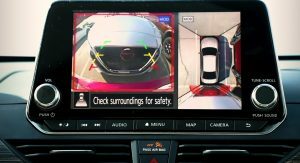 Nissan is looking to appeal to these consumers by announcing plans to bring its Safety Shield 360 suite of driver assistance systems to the company’s top selling vehicles. 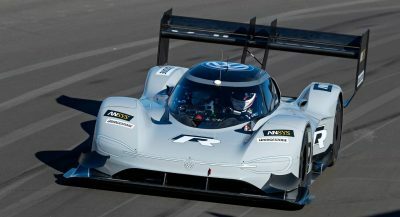 The automaker says the suite will become standard equipment on all of its best selling models by 2021 and this will represent more than one million vehicles sold in the United States annually. The company is kicking off the safety effort by offering the suite on the 2019 Altima, Rogue and Rouge Sport. 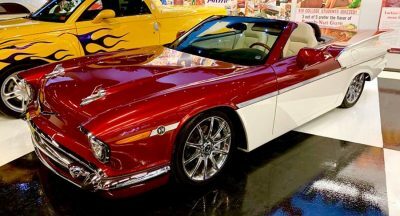 However, the suite will only be standard equipment on SV and SL grades. Safety Shield 360 includes an assortment of driver assistance systems including an automatic emergency braking system with pedestrian detection. The system uses a forward facing camera and radar to detect other vehicles and pedestrians. 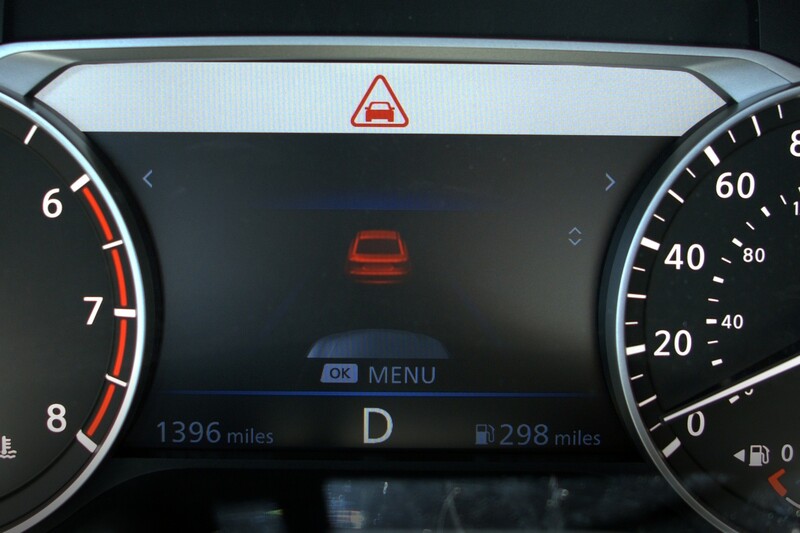 If a potential collision could occur, the system will alert the driver with audible and visual warnings. 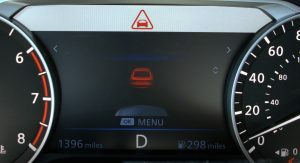 Should the driver fail to respond, the system will automatically apply the brakes to avoid or reduce the severity of a collision. 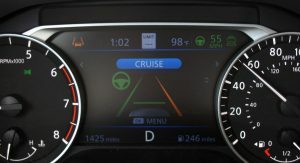 The safety suite also includes a lane departure warning system and high beam assist. 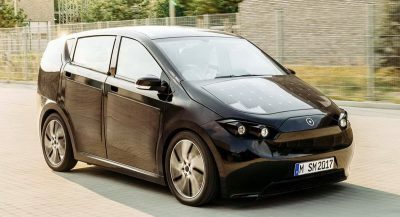 The latter automatically switches between high and low beams to improve nighttime visibility without blinding other drivers. 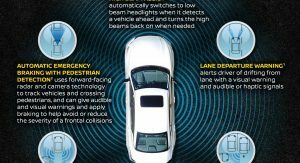 The safety systems promise to significantly reduce the risk of a collision and the Insurance Institute for Highway Safety (IIHS) has previously found that rear cross traffic alert reduces the number of collisions by 22 percent. With rearview cameras and sensors, crashes are reduced by 42 percent. Adding in rear emergency braking reduces the number of collisions by 78 percent. 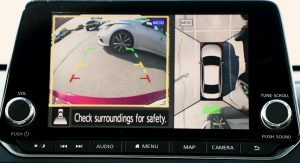 It looks like the forward-facing cameras are mounted similar to Subaru’s EyeSight. Which is a good thing. I’ve always been wary of the ones mounted outside the vehicle. Hyundai and Kia come to mind. What if they get dirty from road grime? Just like the back up camera on my Rogue, once in a while one has to get out and clean it off with the end of your finger or something.